HIGHLY DECORATION MODEL NOW AVAILABLE FOR SALE, AUGUST MOVE-IN. 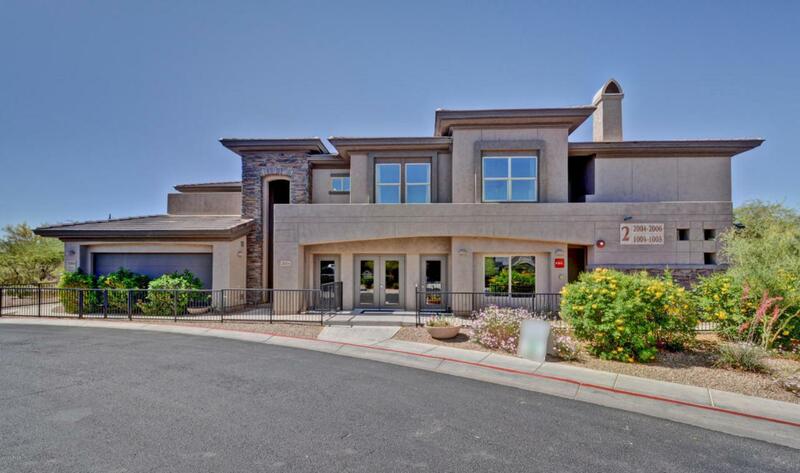 A gorgeous open floor plan with 9 foot ceilings in the living room, beautifully upgraded 36'' cabinets with crown molding, High-end granite counter-tops in the kitchen and both bathroom, stainless steel appliances and Refrigerator.Custom backsplash in the kitchen and both bathrooms. Custom tile fireplace, Custom tiled shower in the master bath, TWO covered patio and full 2 car garage.Enjoy your beautiful new home in the resort style community of VILLAGIO with a pool, spa and exercise room and in a great location bordered by Dove Valley Golf Course. Just minutes from Cave Creek and Scottsdale.